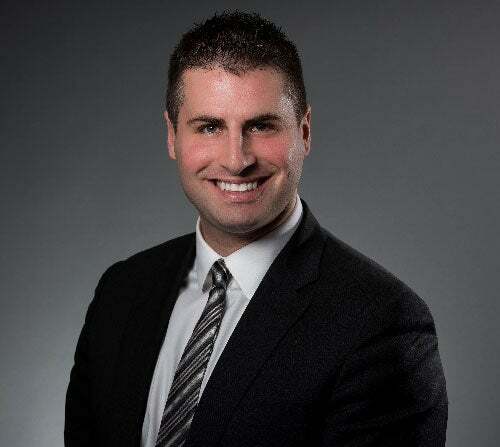 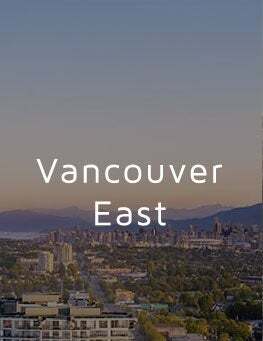 I'm a real estate agent who specializes in Vancouver West and Vancouver East. 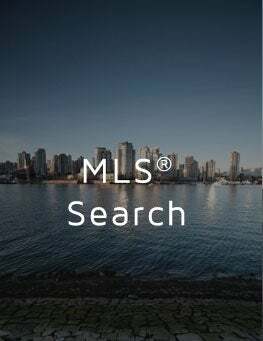 I believe that the real estate industry is constantly changing, and that our practice needs to evolve with it. 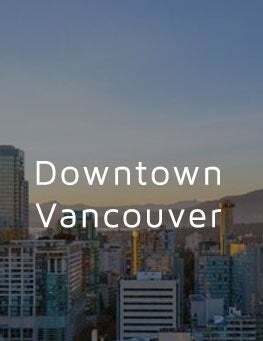 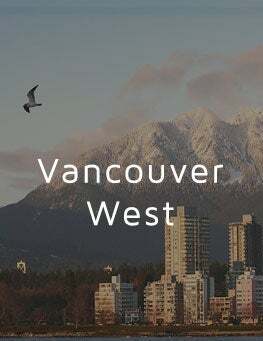 With the ever-challenging Vancouver real estate market, I am always thinking of new ways to bring my Buyers and Sellers added value and better service.